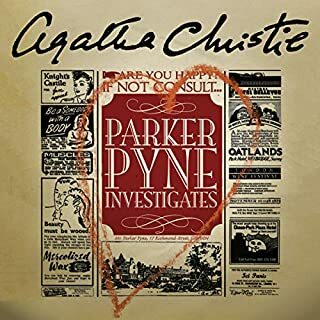 "Ah Love Could thou and I with Fate conspire.."
These are stories of murder and mystery where Mr Quin inspires an older batchelor of some means to alter a seeming Fate. Again and again. 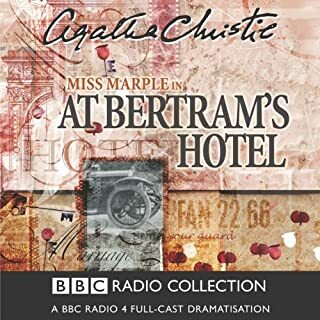 A delightful listen. For me this is a very different Christie. 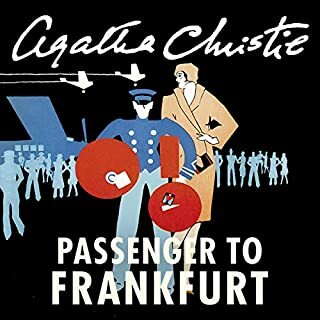 Having written that, there still are, the trip to Egypt, the country homes, weekend guests, young Americans doing Europe, a troupe of robbers, rural hotels, motoring through the countryside, thunderstorms, a Duchess, quiet islands in the sun and Casino. And then some. For some reason, this collection of stories is much better read than listened. I would recommend picking up the book instead. Hugh Fraser is wonderful as always but the stories have too much detail that even a moment of inattention ruins it. 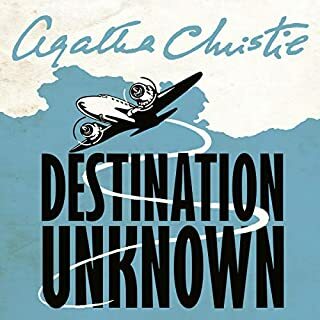 I love anything by Agatha Christie and if your a fan you will love it too. 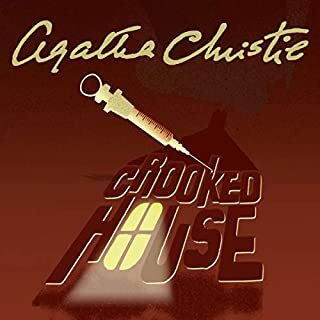 I was'nt expecting lots of short stories, I'm not sure if it tells you this in the description, but it is still a great book by the Crime Queen. 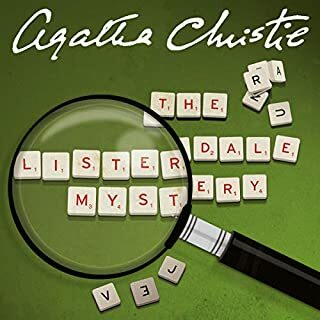 Mr. Harley Quin is one of Agatha Christie`s most engaging characters together with Mr.Satterthwaite who appears in each story as the vehicle by which wrongs are righted and justice is done. The stories are intriguing and entertaining. 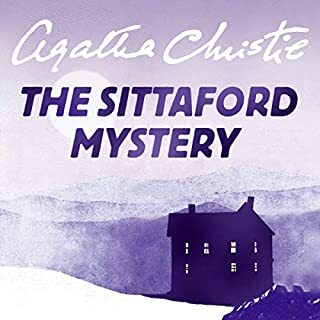 This is Agatha Christie at her short story best and one laments that there are not more of them. 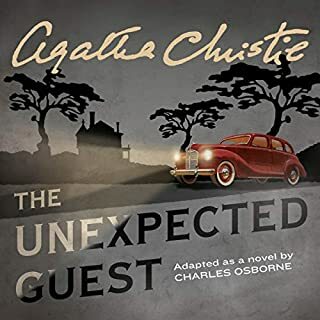 Hugh Fraser`s narration is, as always, excellent. 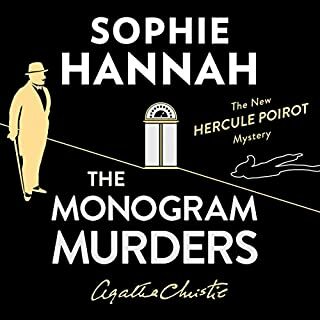 Quite different from the usual "cosy murder" of Agatha Christie's Poirot or Miss Marple books, this set of short stories has a wonderful air of mystery and magic about it. 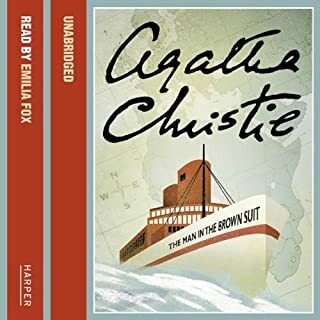 Hugh Fraser as usual is a fabulous narrator. 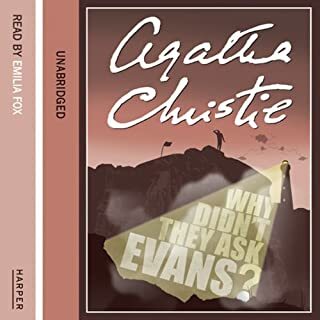 One irritation - at the start there is an awful nasal voice introducing the book, quite unnecessary - and at the end, instead of allowing the listener to enjoy a moment of repose and thought, the irritating "Audible hopes you enjoyed this book" jumps in less than a second after the last word of the book. This has often annoyed me in other books. Please Audible, drop the totally unnecessary intro and wrap ups. 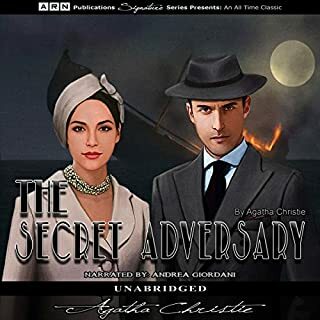 Well narrated by Hugh Fraser really brought the characters to life it was a intresting storyline with lots of different ways of things happening I actually enjoyed the book it was really intresting a totally different way of seeing Agatha Christie books. 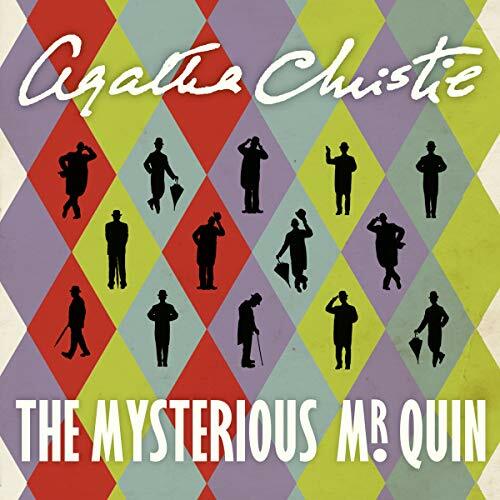 Where does The Mysterious Mr. Quin rank among all the audiobooks you’ve listened to so far? This is one of my favourites and I return to it time and again when I want to listen to something good. I like the way it is a collection of short stories. I like how unexplained and random the appearances of Mr Harley Quin are. I love the dynamic between him and old Mr Satterthwaite when they work together. Mr Satterthwaite with his sentimentality and sense of being an observer, rather than a participant in life. He complimented the story and was unobtrusive. I like reading the stories myself but the audio version was just as enjoyable. The very last story has a sense of melancholy and despair that is quite haunting. Apparently these were Dame Christie's favourite characters. I can see why. 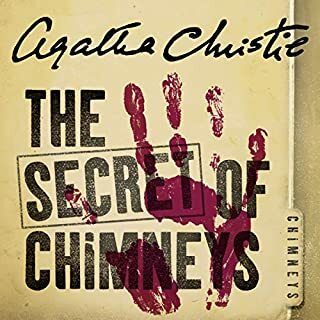 I am a big fan of Agatha Christie's work and this is my all time favourite. 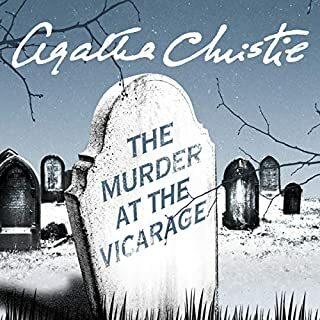 It is quite different from the rest of her books and has a slightly spooky atmosphere. 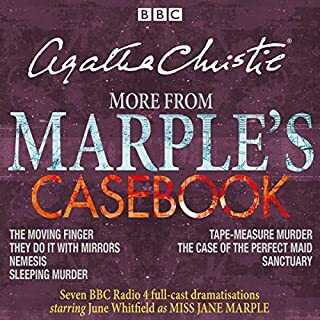 Hugh Fraser (Captain Hastings) does a very good job of narrating all the different characters. A pleasure to listen to! I loved this book. hard to believe it was first published in 1930. Yes there are parts of it which are dated and very well to do. However there are parts that are just magical. The narration by Hugh Fraser was somehow comforting and apt, a pleasure to listen to. 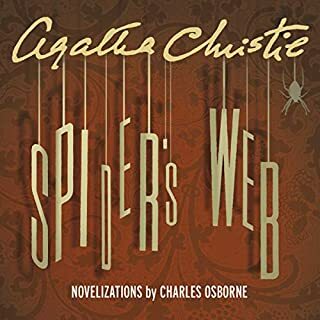 I like this collection of short stories out of the usual Christie genre. Hugh Fraser narrates very well, as usual. 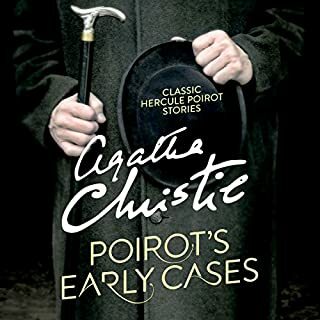 Another pernickety bachelor of mature years Mr Satterthwaite, rather like an English Poirot, is the chief protagonist, but his adventures are enabled by the unearthly Quin - utterly the antithesis of the all too solid (and stolid) Hastings. When Quin appears things are going to happen! 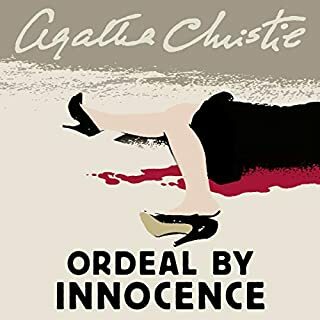 I was struck that the accidental death of a dog, which took up a few minutes of the book, seemed much more moving to me than any of the many deaths of humans in all Christie’s works! Similarly I was fonder of Bob, the dog in “Dumb Witness” than any of her human characters! This is to the good. I don’t want too much reality in bedtime listening!